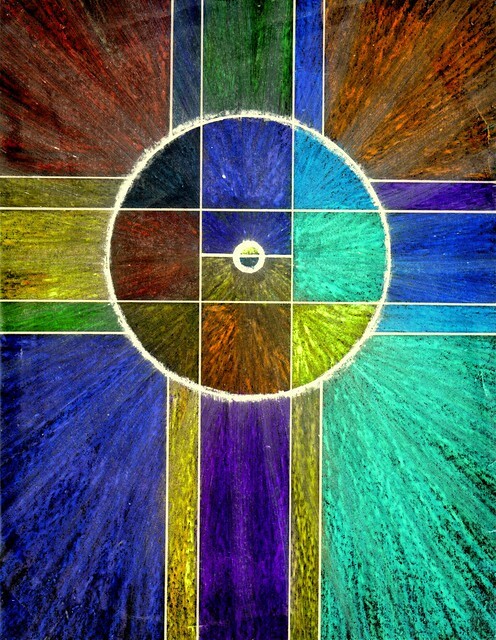 A Celtic Cross infused with all of the colors of a Scottish Spring. Crayons 8×10. Oh this is GORGEOUS! You just keep getting better and better with your artwork!